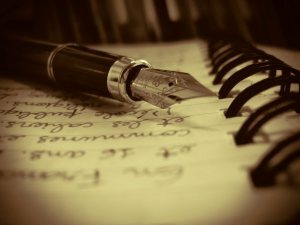 Blogs Archives | How Do You Do It? Welcome to this week’s Twinkly Tuesday, the link party hosted by Lisa at Mummascribbles. This is our final week of hosting for Caro of The Twinkle Diaries and me. Twinkly Tuesday participants are generous commenters and talented writers. I have met so many wonderful people here, but none more so than Lisa and Caro. They have been friends, cheerleaders, supporters, and counselors over the last several months, and their friendship alone has been worth all the work that goes into keeping this linky running. There are so many others that I’ve met through Twinkly Tuesday, bloggers I will absolutely keep reading. However, I simply cannot keep up any more as a host. 40-50 posts to read and comment on every week had begun to feel like an obligation rather than a joy, just because of all the demands on my time. The children come first. I look forward to returning to the ranks of Twinkly Tuesday participant. Going it alone means that Lisa will make some changes. She is taking this opportunity to make Twinkly Tuesday less time-consuming to host. As of next week (December 1), look for the following changes will be coming into play. No more reminder tweets on Tuesday mornings. Instead, you’ll get a reminder email. Hosts will no longer comment on every post linked up. This makes it all the more crucial that you comment on the post before yours. Let Lisa know if you don’t receive any comments on a linked post. Twinkly Tuesday is mature enough to self-police! Lisa will still retweet all your #TwinklyTuesday tweets, assuming you mention her @mummascribbles. Lisa will choose a Tuesday Twinkler. If you are linking up for the first time, do let Lisa know so that she can add you to her reminder email list. We hope that you understand my reasons, and Caro’s for stepping away. Thank you, thank you, thank you all for opening your hearts, making me cry, and making me laugh myself silly. It’s time. Just link up one post and comment on as many others as you can – including the one directly before yours. 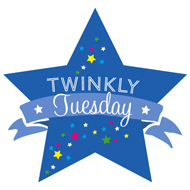 If you are featured this week, be sure to claim your fame by adding the Twinkly Tuesday Twinkler badge to your blog. My Tuesday Twinkler is a mortifying tale of an outing during potty training from Mummy Muckups with a heartwarming moment of parental solidarity. Just read Anna’s post. Both the content and the storytelling are lovely. Well, maybe just the storytelling. 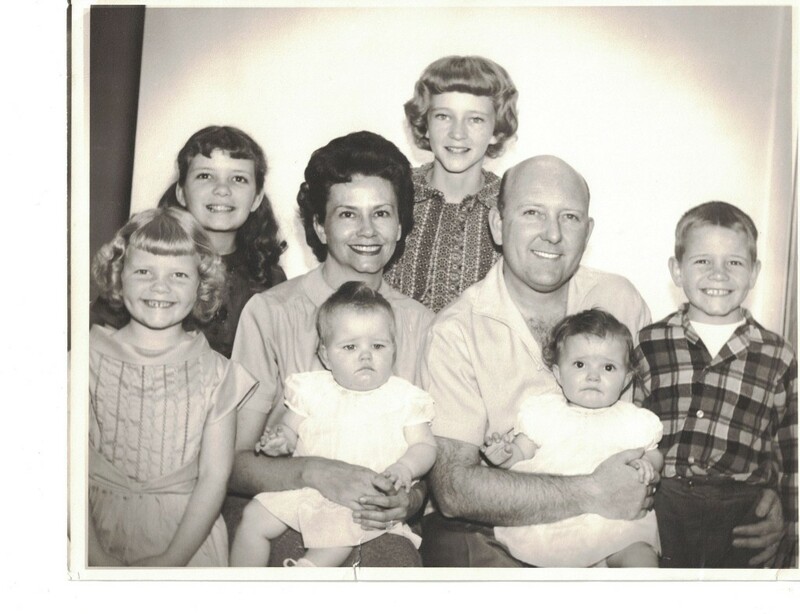 Lisa’s Tuesday Twinkler is Heather’s beautiful tribute to her grandfather on One Crazy Ride. The photos, words, and feelings are uplifting and filled with love. The idea of his having over 100 grandchildren and great grandchildren is more than I can quite conceive. 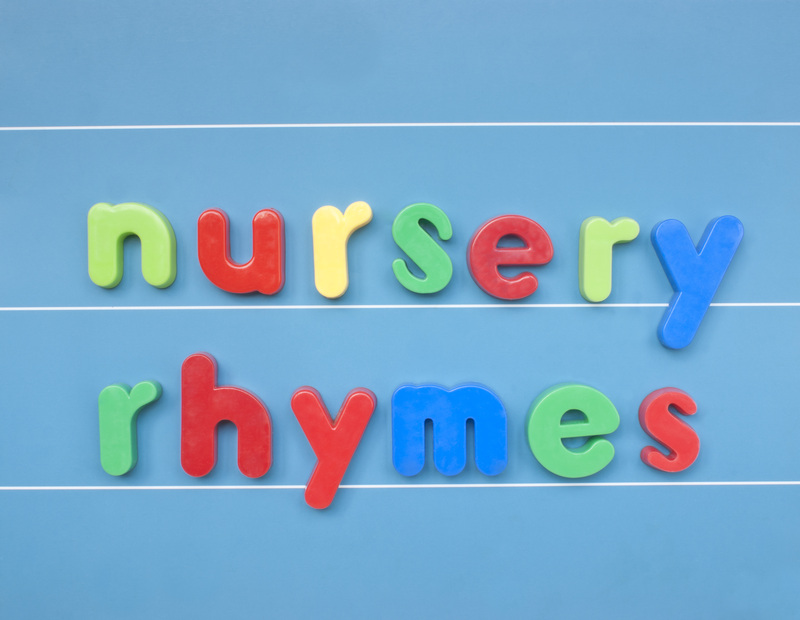 Caro’s Tuesday Twinkler is a thought provoker from Tiny Tyger, Baby Bear and Me. 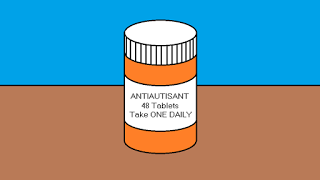 Now that Lady Nym is reasonable sure that both her children are autistic, she ponders whether she would seek a cure for autism, if such a thing existed. It’s not as straightforward as you might think. Link up a post, old or new, that you think deserves more readers! Twitter: Be sure to mention me — @hdydi, Lisa — @mummascribbles, or Caro — @twinklediaries, on Twitter and please use the hashtag #TwinklyTuesday. We’ll be sure to retweet every tweet tagged! Lisa will pick the post to be featured on the following week’s Twinkly Tuesday page. There are a few easy rules to follow, to ensure that everyone’s posts get the attention they deserve. Please do make the effort to abide by the rules, in fairness to the vast majority who do. Link up one post per week — old or new. 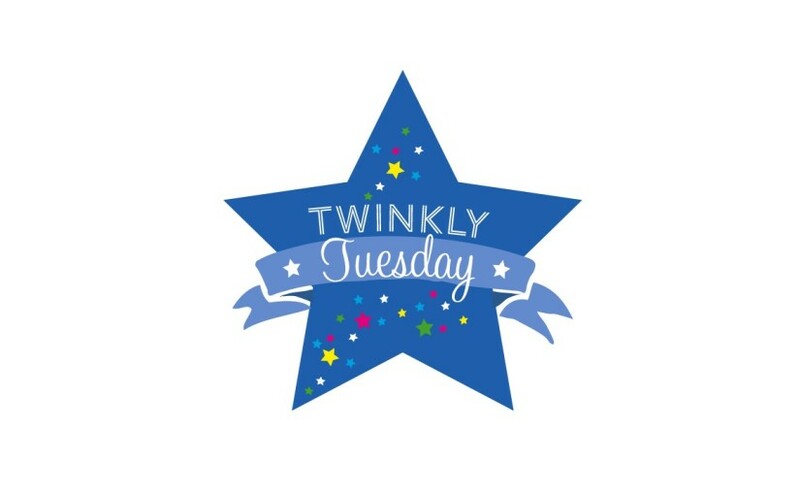 Please be kind enough to add the Twinkly Tuesday badge to the bottom of your post/s or your linky page. (Scroll down for the code.) If you haven’t (yet) been featured, please make sure you’re using this badge and not the featured one. The linky closes at 23.55 GMT tonight. Welcome to this week’s Twinkly Tuesday, the link party hosted by Sadia here at HDYDI, with Lisa at Mummascribbles and Caro of The Twinkle Diaries. 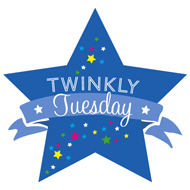 Twinkly Tuesday is forum to meet new people, share a post, and read blogs you might never come across elsewhere. Twinkly Tuesday participants are generous commenters and talented writers. After next week, Caro and I will be stepping down as co-hosts. Caro and I both offered to join Lisa as hosts of Twinkly Tuesday because we loved the community and the way that everyone supported each other by taking the time to read and comments on posts. Unfortunately, between how large this linky has become and because of the increasing demands of our jobs and growing children, we simply can’t give Twinkly Tuesday the attention in deserves. Going it alone means that Lisa will have to make some changes to be able to handle the workload. After examining a number of options, including replacing us with new co-hosts, Lisa is taking this opportunity to make Twinkly Tuesday less time-consuming to host. As of December 1, please be aware of the following changes will be coming into play. Lisa will no longer be sending out reminder tweets on Tuesday mornings. Instead, you will receive a reminder email. She will no longer comment on all of the posts that are linked up. That said, the Twinkly Tuesday community has been lovely. The vast majority of linkers always stick to the rules of commenting on the post before yours. Lisa won’t be able to police this as we have in the past; she asks you to let her know if you don’t receive any comments on a linked post. Lisa will still be retweeting all your #TwinklyTuesday tweets, assuming you mention her. She’ll still be choosing a Tuesday Twinkler. We hope that you understand our reasons for stepping away, and that you continue to help Twinkly Tuesday be as successful as it is. Just link up one post and comment on as many others as you can – including the one directly before yours. 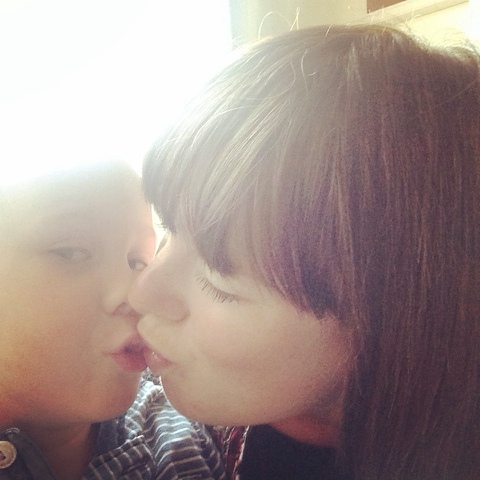 My Tuesday Twinkler is a guest post from Caitlin on Chirpy Chatterbox. 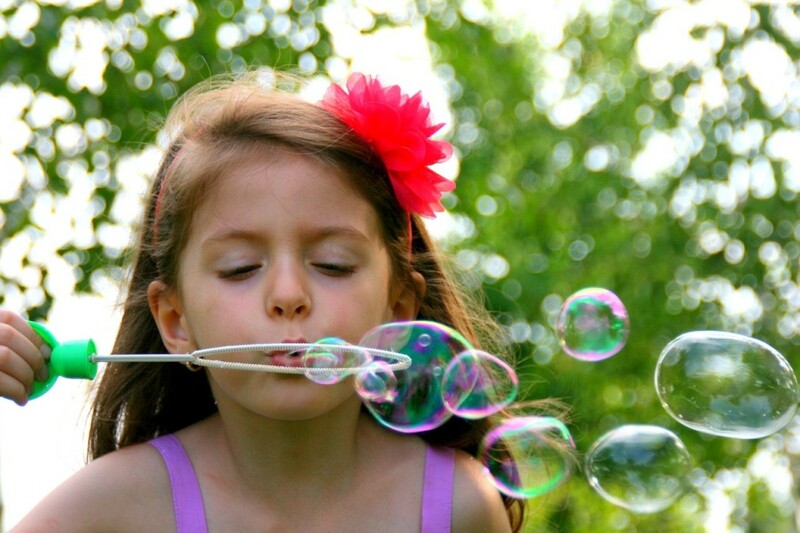 Caitlin sheds some light on childhood apraxia of speech. As a mother of children with speech delays who successfully graduated from speech therapy, I’m aware of how overwhelming a speech diagnosis can be. Caitlin helps explain what this condition is and what you can expect. Lisa’s Tuesday Twinkler is from Dancing Dandelions. 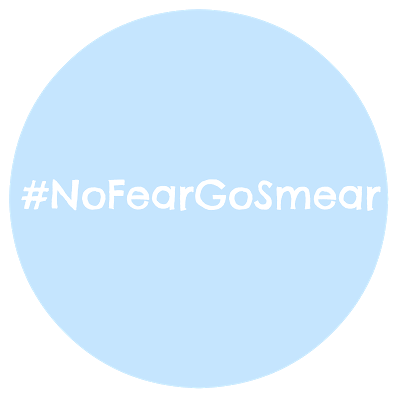 She talks about the positive story that finally made her get her pap smear done, and how painless it was. Caro’s Tuesday Twinkler is actually mine, right here on How Do You Do It? 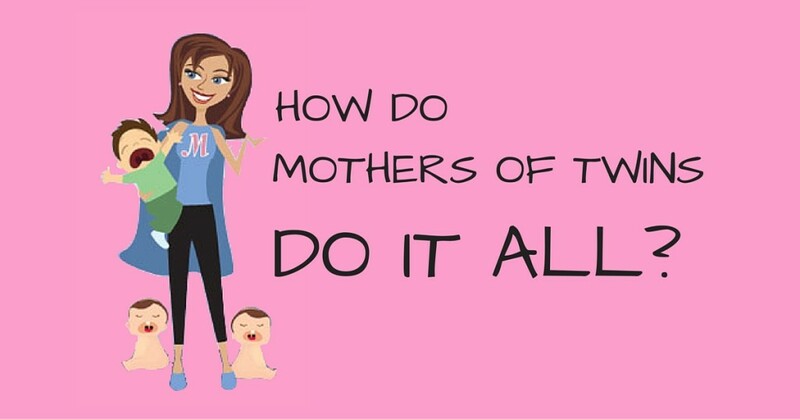 It’s on how I, single mother of twins, do it all… or more accurately, how I don’t. For one more week, all three of us will pick the posts to be featured on the following week’s Twinkly Tuesday page. Please be kind enough to add our badge to the bottom of your post/s or your linky page. (Scroll down for the code.) If you haven’t (yet) been featured, please make sure you’re using this badge and not the featured one. Welcome to this week’s Twinkly Tuesday, the link party hosted by Sadia here at HDYDI, with Lisa at Mummascribbles and Caro of The Twinkle Diaries. Thanks for bearing with us during my two-week hiatus. Twinkly Tuesday is forum to meet new people, share a post, and read blogs you might never come across elsewhere. Twinkly Tuesday participants are generous commenters and talented writers. Lisa’s Tuesday Twinkler is from Carry on Katy. Katy’s “5 Benefits of Being Middle Aged” will have you in stitches. Caro’s Tuesday Twinkler is from The Redundant Mum. 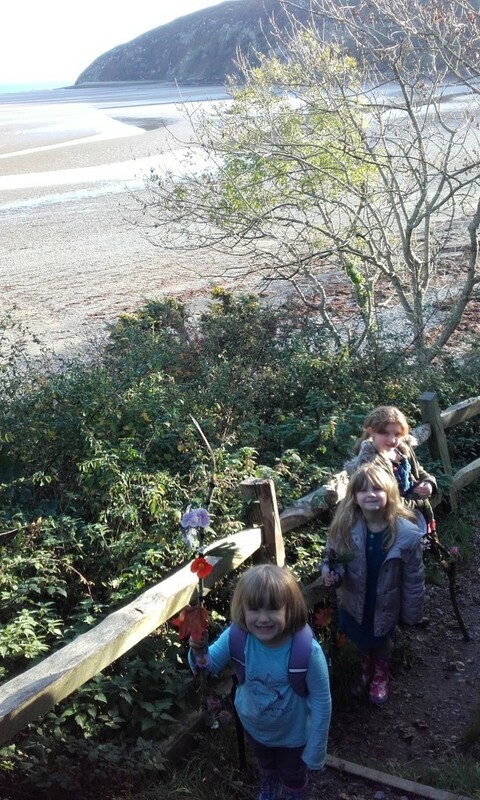 In her post, “One Journey, Three Sticks“, Lianne introduces a wonderful outdoor adventure idea that her children love. 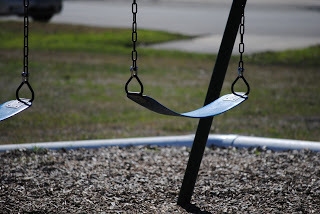 Check out her post to see if journey sticking might be a fun outdoor activity for your family too. Each week, all three of us pick the posts to be featured on the following week’s Twinkly Tuesday page. Welcome to this week’s Twinkly Tuesday, the link party hosted by Sadia here at HDYDI, with Lisa at Mummascribbles and Caro of The Twinkle Diaries. 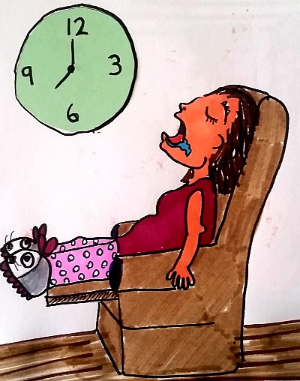 My Tuesday Twinkler is from Learning to Be… Mrs. C. Tracey, like me, feels no guilt about being a working mother, but she does feel guilt about one of the side effects of pairing a career and motherhood: constant exhaustion. Beautifully written. 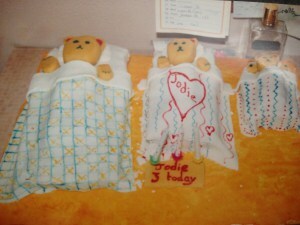 Lisa’s Tuesday Twinkler is from Mummy of Boy Girl Twins, about when life wasn’t this perfect. Jess shares the story behind the picture-perfect family – the struggle with infertility and the war that she and her husband waged to bring her daughter and son into the world. 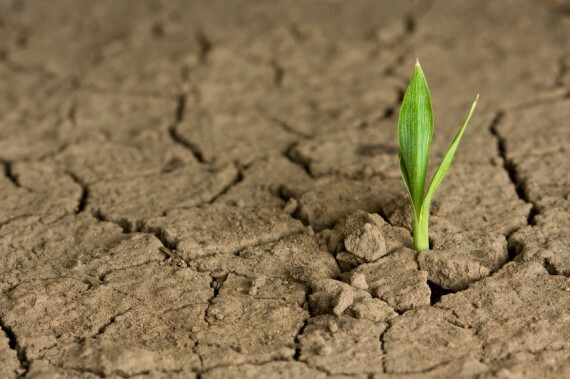 Those who have faced infertility will find hope, and the rest of us understanding. Pinterest: Pinning everyone’s posts to the Twinkly Tuesday Pinterest board has become more than we can keep up with. I do repin the top pins on the HDYDI Twinkly Tuesday board. We invite you to send an email to mummascribbles@hotmail.com or tweet Lisa your email address and she’ll add you to the primary board. Pin your own posts, please! My Tuesday Twinkler is from Run, Jump, Scrap! 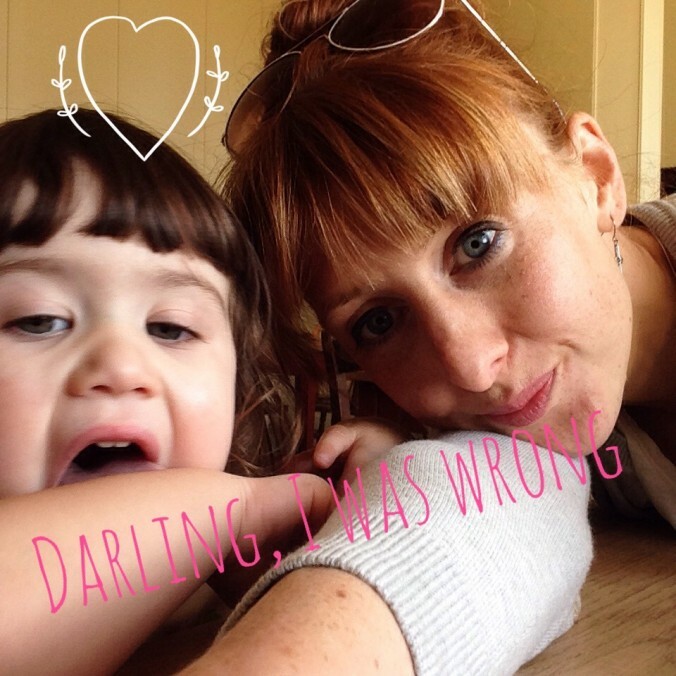 Sarah wrote a piece called “Darling, I Was Wrong” in which she talks about having one of those days and making poor parenting decisions. Lisa’s Tuesday Twinkler is from Sugar and Rhubarb. 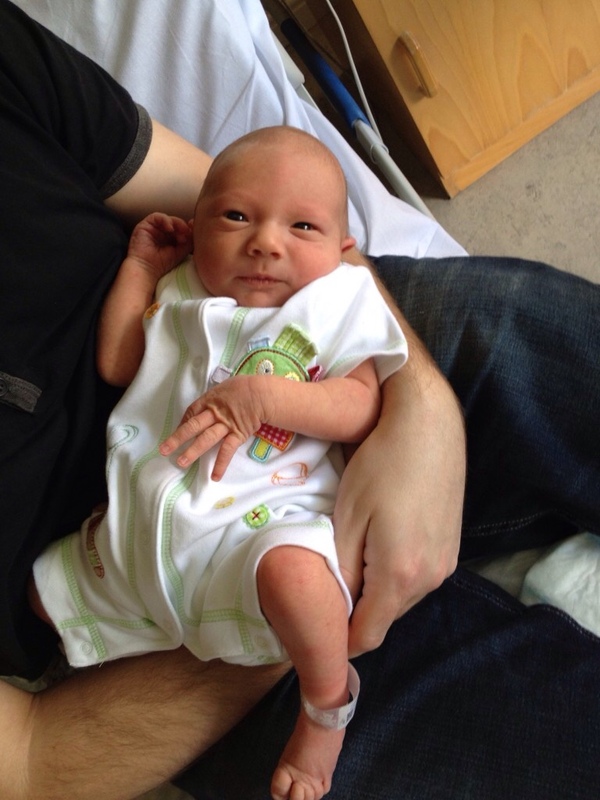 Gemma wrote a comprehensive post on reflux, filled with information, advice, and hope for parents whose baby is suffering. Welcome to this week’s Twinkly Tuesday, the link party hosted by Sadia here at HDYDI, and Lisa at Mummascribbles. Caro of The Twinkle Diaries is taking a break this week, so she won’t be responding on Twitter or posting today’s linky. At Twinkly Tuesday, meet new people, share a post, and read blogs you might never come across elsewhere. Twinkly Tuesday participants are generous commenters and talented writers. Caro’s Tuesday Twinkler is from Pinks Charming. Becky had one of those days, where all her plans ended up unmanageable because her keys were in the wrong place. CHANGE OF PROCEDURE – Pinterest: Pinning everyone’s posts to the Twinkly Tuesday Pinterest board has become more than we can keep up with. I do repin the top pins on the HDYDI Twinkly Tuesday board. We invite you to send an email to mummascribbles@hotmail.com or tweet Lisa your email address and she’ll add you to the primary board. Pin your own posts, please! Welcome to this week’s Twinkly Tuesday, the link party hosted by Sadia here at HDYDI, Caro of The Twinkle Diaries. Lisa at Mummascribbles is taking a break this week, so she won’t be responding on Twitter or posting today’s linky. My Tuesday Twinkler is from Musing Mumma Blog. Musing Mumma is a relatively new blogger and found herself chasing clicks over posting authentic content, only to have her first negative comment remind her why she blogs. 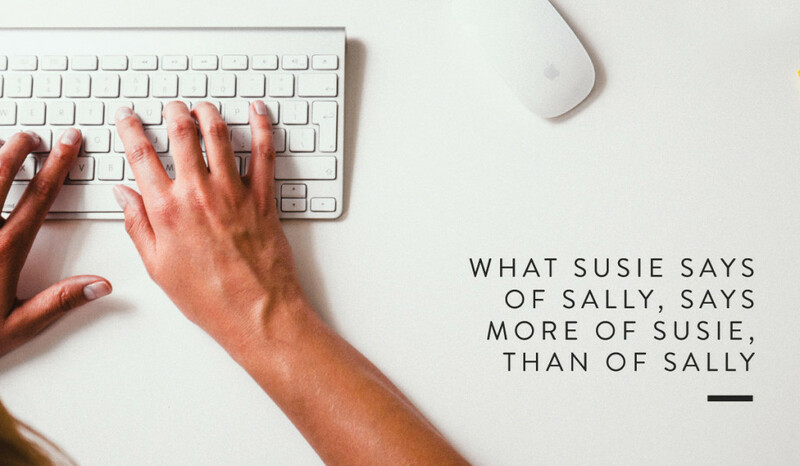 This is a must read for those bloggers who find yourselves buried in statistics and follower counts. Caro’s Tuesday Twinkler is from Fazed and Confused. Aisling wrote a hysterical piece explaining the nitty gritty of why our hospital bags contain the things they do, from her experience as a mother and working in a pharmacy. Meet new people, share a post, and read blogs you might never come across elsewhere. Twinkly Tuesday participants are generous commenters and talented writers. My Tuesday Twinkler is from Reflections from Me. Mackenzie wonders out loud whether she should have had three children, sharing the joys and challenges of a slightly larger than average family. Caro’s Tuesday Twinkler is from Slouching Towards Thatcham. This is a two-for-one deal, with Tim featuring Potty Mouthed Mummy‘s Sian on his podcast. 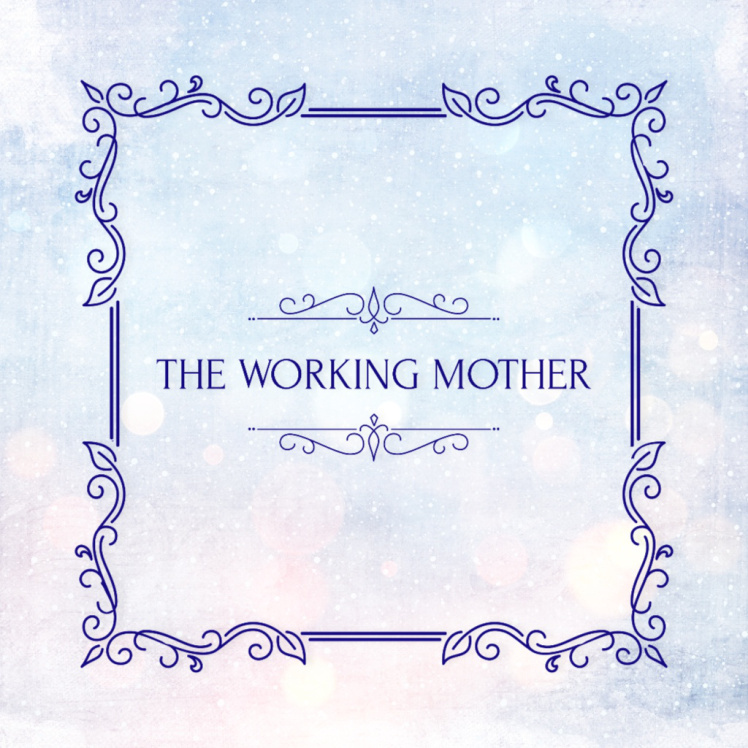 Lisa’s Tuesday Twinkler is from Motherhood: The Real Deal. Talya shares her top 10 list of creepy songs we sing to our children. Pinterest: Lisa and I pin every post with an image to the primary Twinkly Tuesday Pinterest board and I repin the top pins on the HDYDI Twinkly Tuesday board. Send an email to mummascribbles@hotmail.com or tweet Lisa your email address and she’ll add you to the primary board. No more than 2 posts per week please! My Tuesday Twinkler is from The Mummy Stylist. Sabrina reminds us how lucky we are to be born in the West. She can’t help but want to do something concrete for the children of Syria and has mobilized her whole family to help. 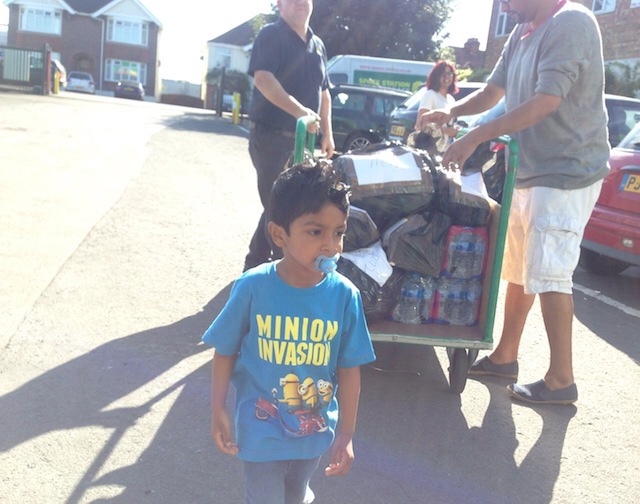 Caro’s Tuesday Twinkler is from our very own Mummascribbles! Lisa gets a little emotional at how quickly her little one is becoming far less little. Lisa’s Tuesday Twinkler is from the ever funny Carry On Katy. Katy shares her son’s love of the limelight when it comes to performing feats of potty training. You’ll laugh yourself silly, so swallow your coffee before you start reading! My Tuesday Twinkler this week is from The Butterfly Mother. 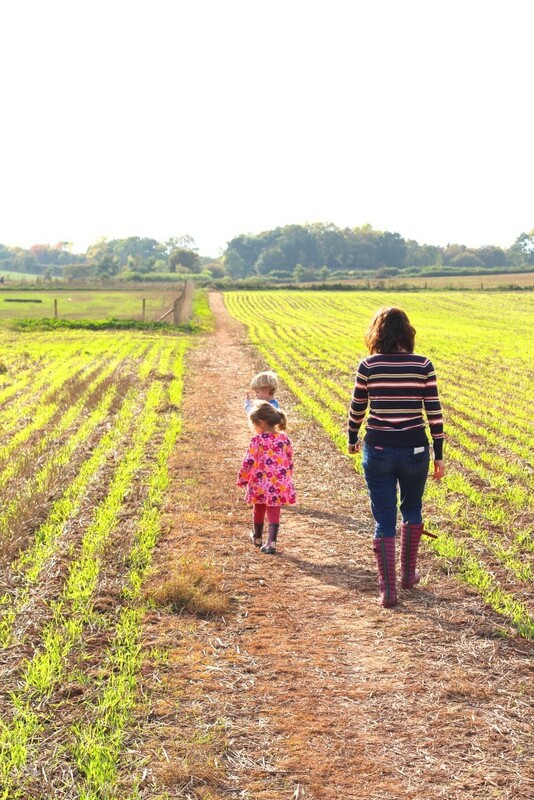 Laura talks about her path of recovery from post-partum depression. She points out that it takes a lot of effort and a frustratingly long time, but recovery is possible. Lisa’s Tuesday Twinkler this week is from Hello Archie. Kaye’s piece is titled “Troller’s gonna troll – How to deal with unfounded negativity in blogging.” If you’ve dealt with anonymous bullies online, you know exactly what she’s talking about. Kaye deals with this topic with grace and poise. Caro’s Tuesday Twinkler is from The Confusing Diaries of a Puzzled Mummy. Louise talks about recent recommendations to avoid kissing your child on the mouth because it’s a sexualized act. She’s having none of it!